Ceramic Mug, 6 oz, White with a small C handle. 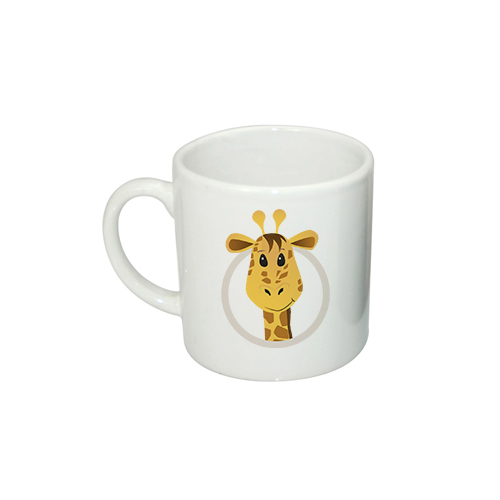 Well coated for sublimation printing with mug press or with a mug wrap. Dishwasher and microwave safe. Sold by cases (36 pcs), you can order this item in multiples of 36. 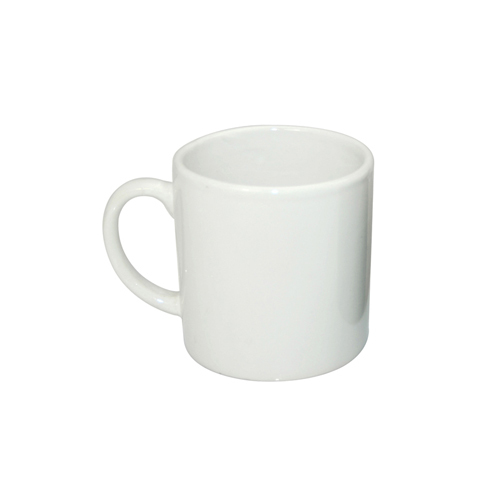 The 6 oz white mug is popular in pubs, canteens and etc. It has widely been recognized as a wonderful choice for personal or promotional gifts after being printed with a special logos, images or other designs.